(Natural News) What do you get when you genetically modify soybean roots in a top secret laboratory, cram it into a new “burger” and then sell that Franken-burger as “plant-based” to a bunch of health-minded consumers? 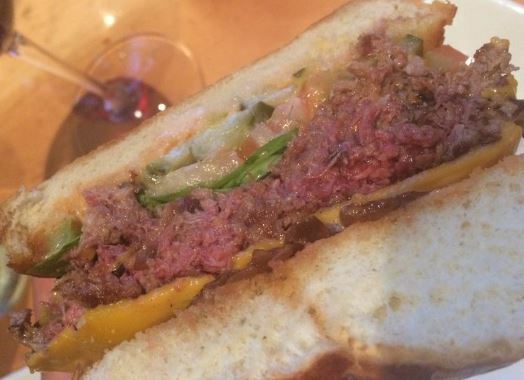 You get $250 million richer from investors who like the marketing scam of the new bloody “vegetarian” impossible burger that’s lab-crafted from a company called Impossible Foods. It looks like flesh. It tastes like beef. It sizzles like carcass. It bleeds like a stuck cow. It’s GMO – genetically mutated food stuff for fake vegetarians and phony vegans who don’t know or care about the difference.